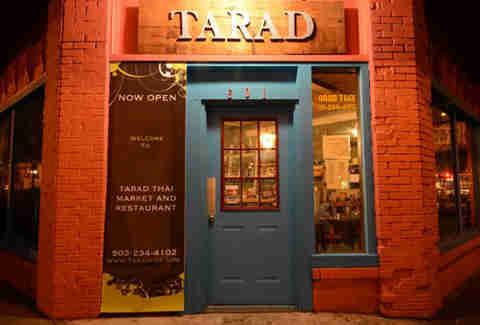 Tarad's part Thai market, part Thai restaurant, and all awesome, cooking up all-Thai-m classics like green curry, pad see ew, slow-cooked pork belly, and savory buns in a tiny kitchen, then serving them family-style. 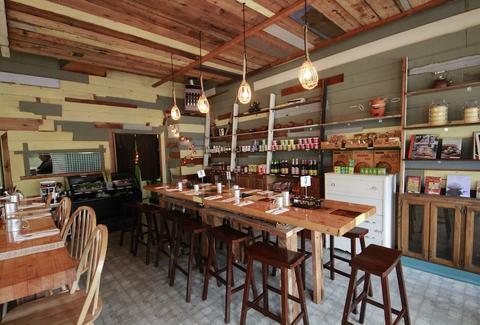 And on the weekends, they're open until 3a, meaning you can get your Thai on after you tie one on (Thai making up your own Thai puns -- it's great fun! ).